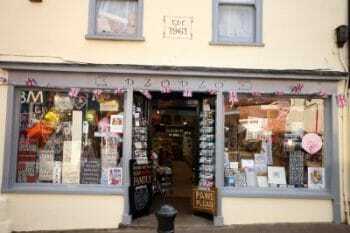 Family run and independent card and gift store delivering old fashioned service with a modern twist. Enjoy the relaxed ambiance created in this haven of sentimental and vintage giftware. ‘Cath Kidston’ to ‘Yankee Candles’. Balloon decorating also available for all occasions.